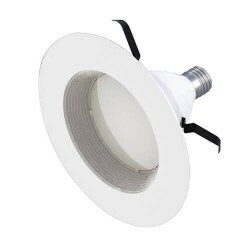 MaxLite’s LED Recessed Downlight Retrofit is a value-engineered replacement for incandescent lamps in standard five and six-inch recessed downlight fixtures. 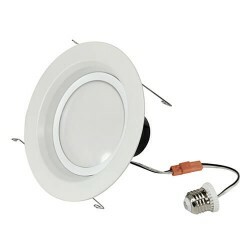 Compatible with 120V systems, the 10W L.. 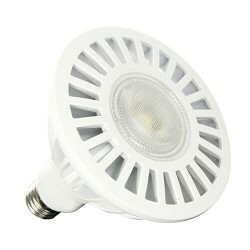 Constructed with a high-efficacy LED array and dimmable driver,the 6-inch Downlight Retrofit features an optical diffuser that produces high lumen transmission and even illumination. 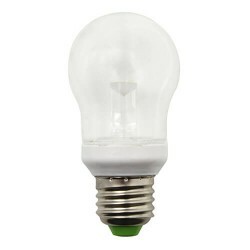 The fixtures a..
MaxLite’s energy-efficient PAR lamps offer 7-, 12-, and 15- watt LED replacements for 50-, 75-, and 120- incandescent lamps to significantly reduce your carbon footprint while maintaining a very hi.. 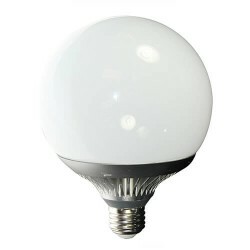 The LED G40 is ideal for providing clear general lighting for globe, vanity and decorative fixtures throughout homes and hospitality applications. 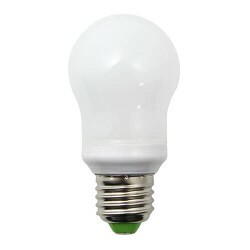 It consumes only 15 watts and replaces a 90-watt i.. 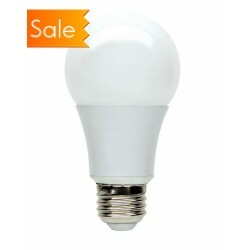 The PAR38 is a highly efficient LED lamp that uses only 20 watts of energy, significantly reducing your carbon footprint while maintaining a very high quality of light. The SKR3820 features industr.. 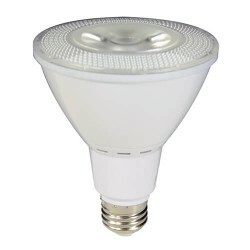 Engineered to operate strictly on 277-volt electrical systems, PAR38 and long-neck PAR30 lamps are an energy-efficient replacement for conventional halogen bulbs in retail, hospitality and architec..
MaxLite’s Wet-listed Marquee 2.5-watt LED lamp is designed to generate up to 85 percent in energy savings to replace standard 10- to 15- watt incandescents and three- to five-watt coldcathode flor.. 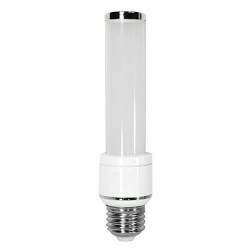 The five- and seven-watt LED PL Lamps are available in GU24, E26 as well as GX23 and G24q pin base options to replace inefficient 13- and 18-watt compact fluorescents lamps (CFLs). 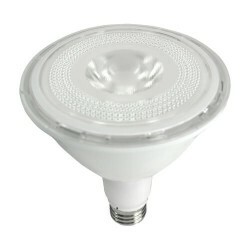 The LED PL lamps..